 The City of Kapolei is the center for business activity in the rapidly expanding West O'ahu region, the fastest growing area in the State of Hawai’i. It plays a crucial role in Hawai'i’s economy by providing a variety of employment and residential opportunities, allowing residents to live, work and play in close proximity. The development of Kapolei has been shaped based on the Kapolei Area Long Range Master Plan and the City of Kapolei Urban Design Plan which envision a balance between growth, quality of life, and stewardship for the environment to ensure a sustainable future for generations to come. 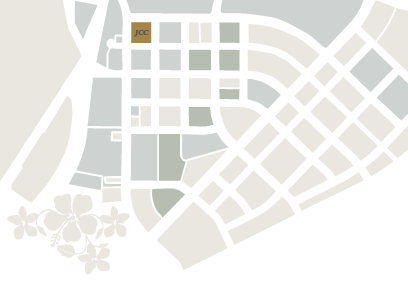 Since ground was broken in 1990, the City of Kapolei has seen strong growth in its office and retail sectors, starting with the openings of the Kapolei Shopping Center in 1992, and the Campbell Square complex of office buildings in 1993. This was followed by the development of both private and government office buildings, and the entry of national retailers in the market. 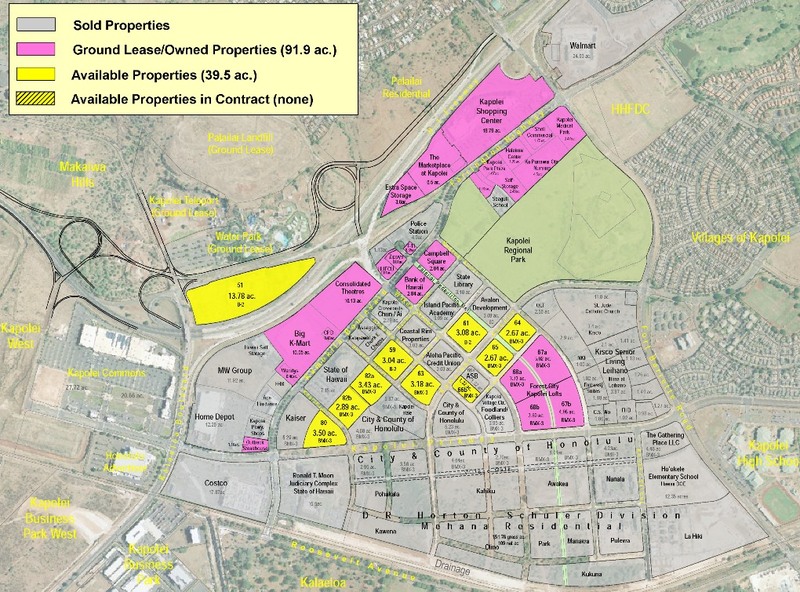 Today, the City of Kapolei is a true mixed-use urban center with growth potential unlike any other area on O’ahu. The expanding population base in the City of Kapolei provides an incentive for businesses to establish a foothold in this market to capitalize on a young, highly educated workforce and an emerging consumer base. Its strategic location serves as a bridge between the mainland United States and Asia.